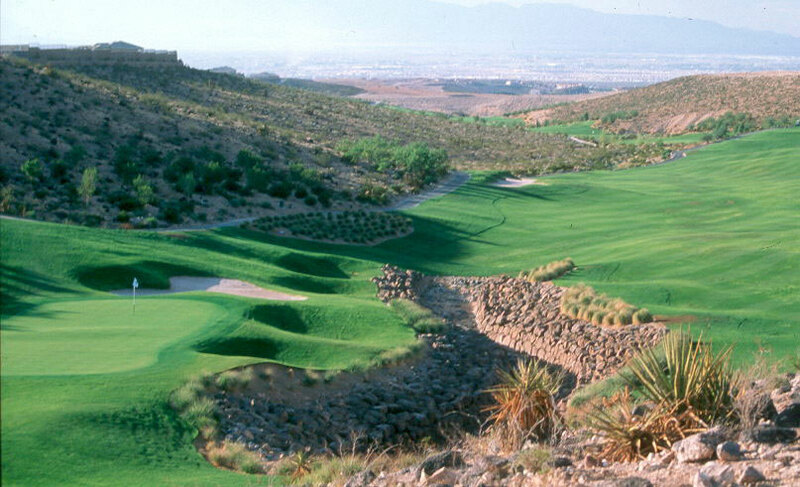 Anthem Las Vegas is a 5,600 acre master planned community set in the picturesque foothills of the Black Mountains. 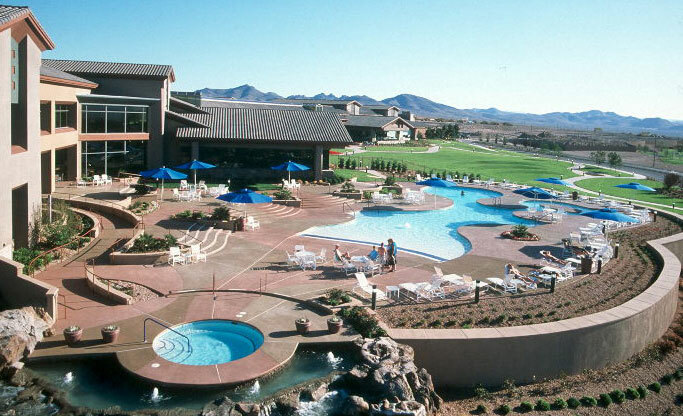 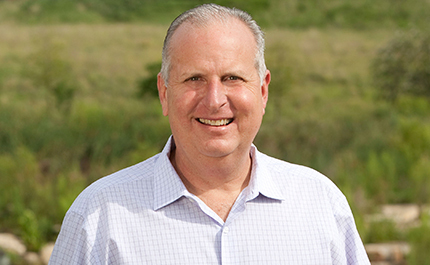 This was the first community for Del Webb and Pulte to combine residential products. 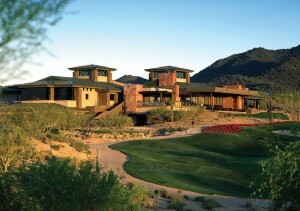 The planning mix includes active adult, country club, and conventional single family. 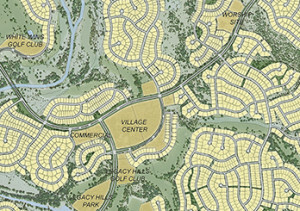 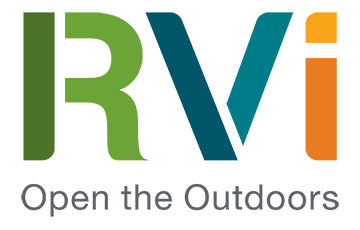 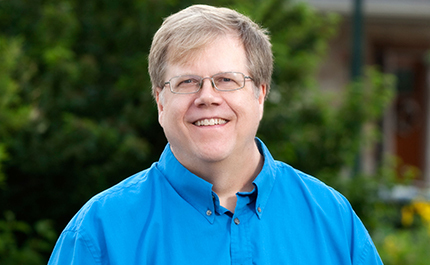 RVi provided master planning services, assisted the development team with the entitlement process, and provided follow-on landscape architecture design for the community. 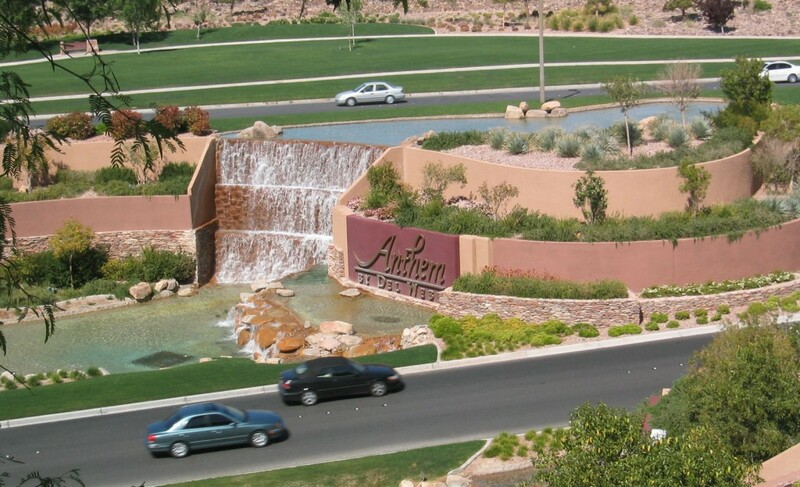 Anthem Parkway, the main collector road, unifies the three residential products and sets the stage for dramatic views to three golf courses, open space, model homes, community centers and the Black Mountains. 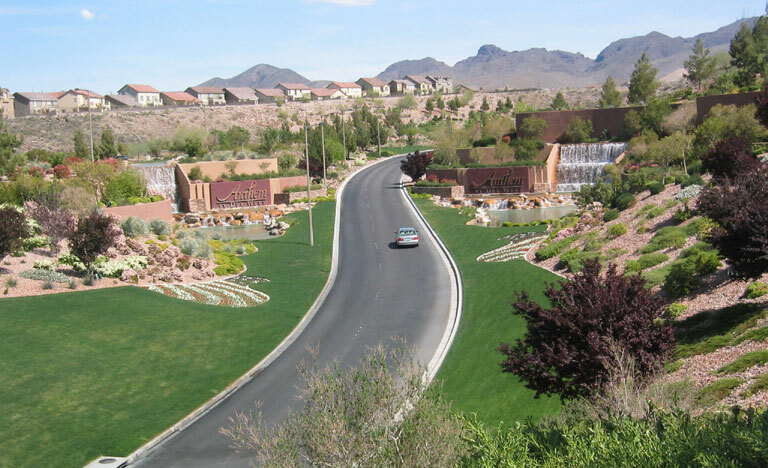 The site, bisected by steep canyons and dramatic views to the Las Vegas Valley, is highlighted by these natural characteristics and views, while still maximizing the developable land.